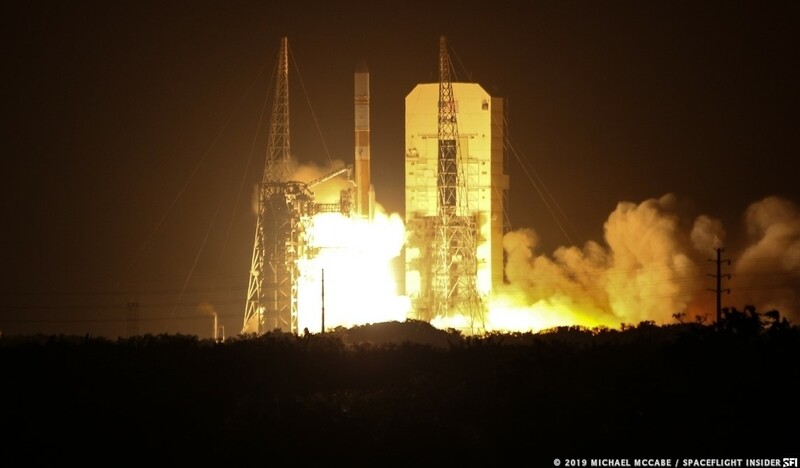 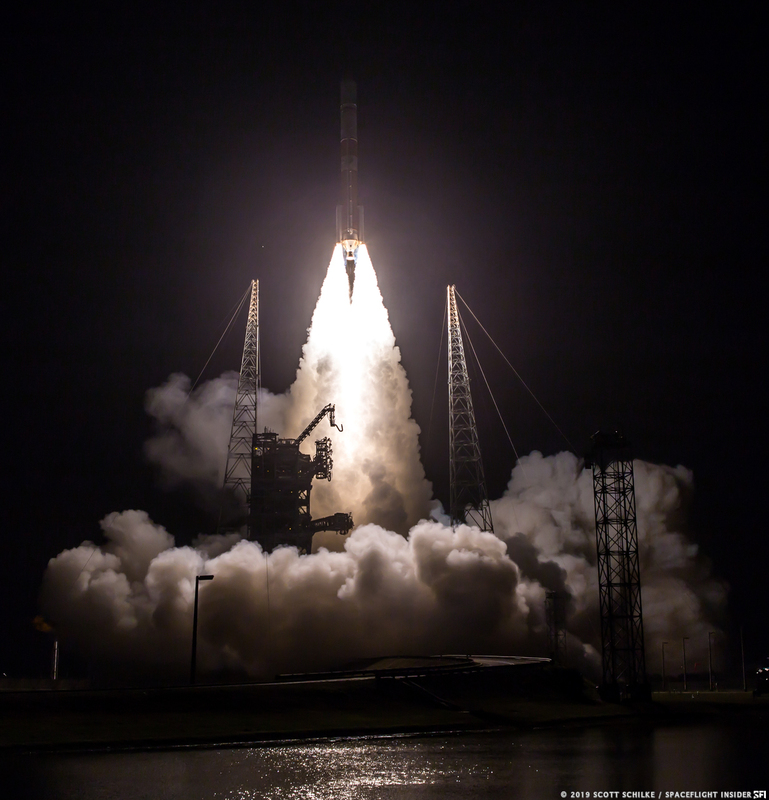 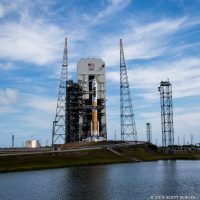 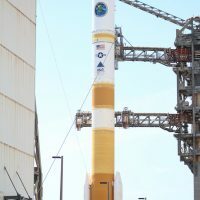 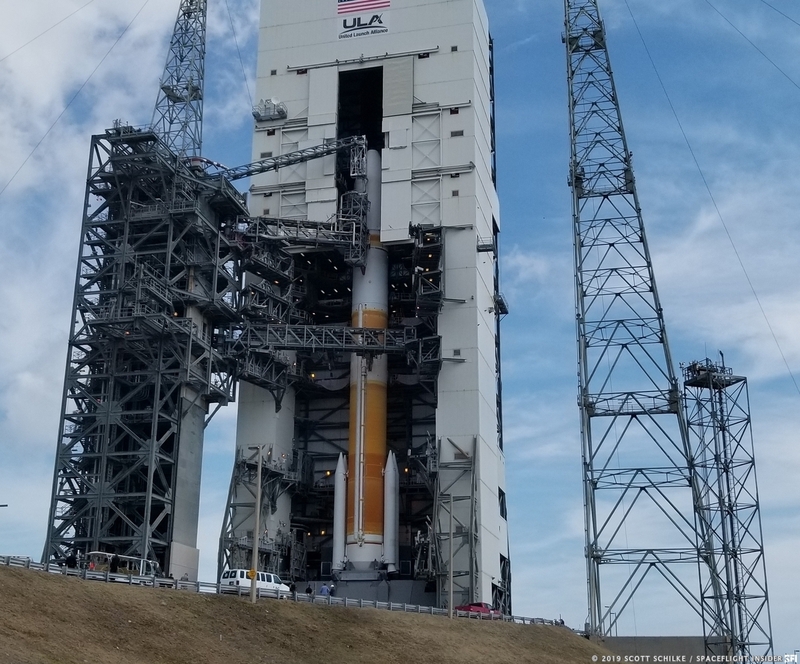 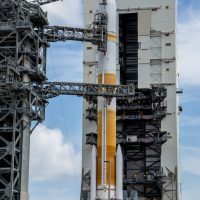 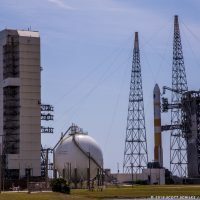 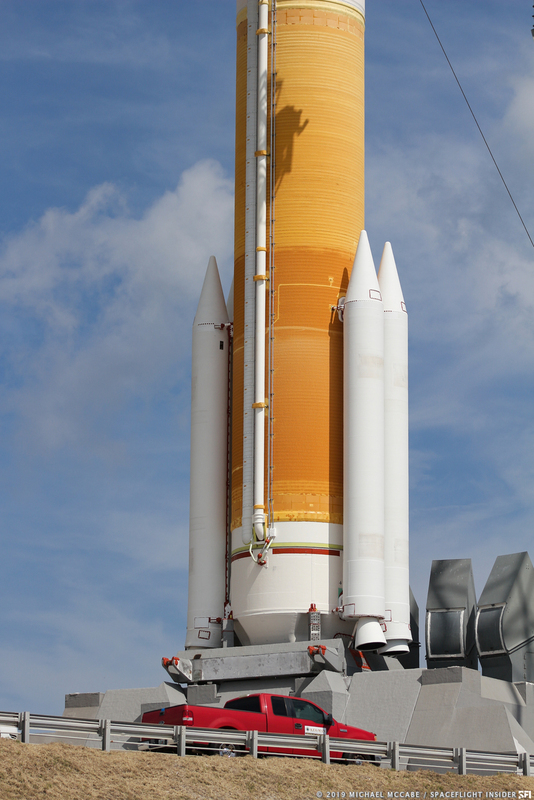 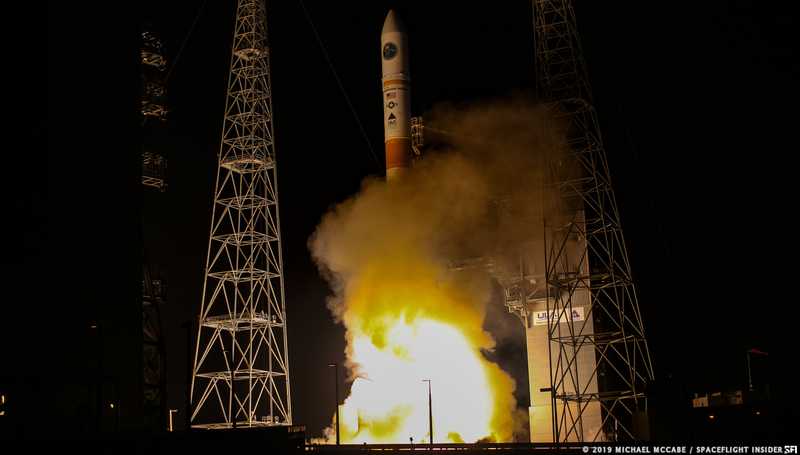 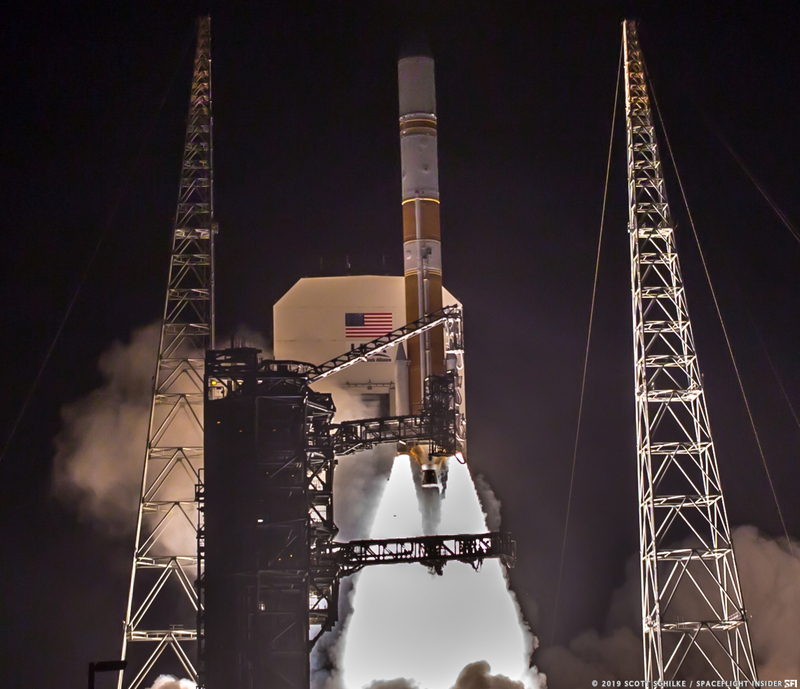 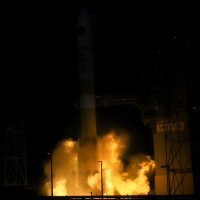 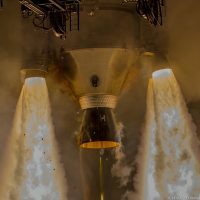 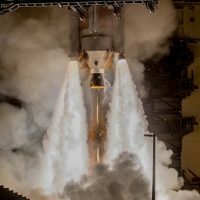 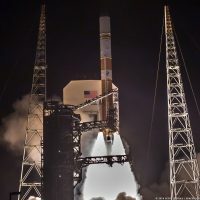 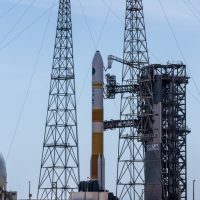 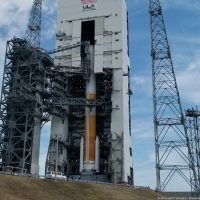 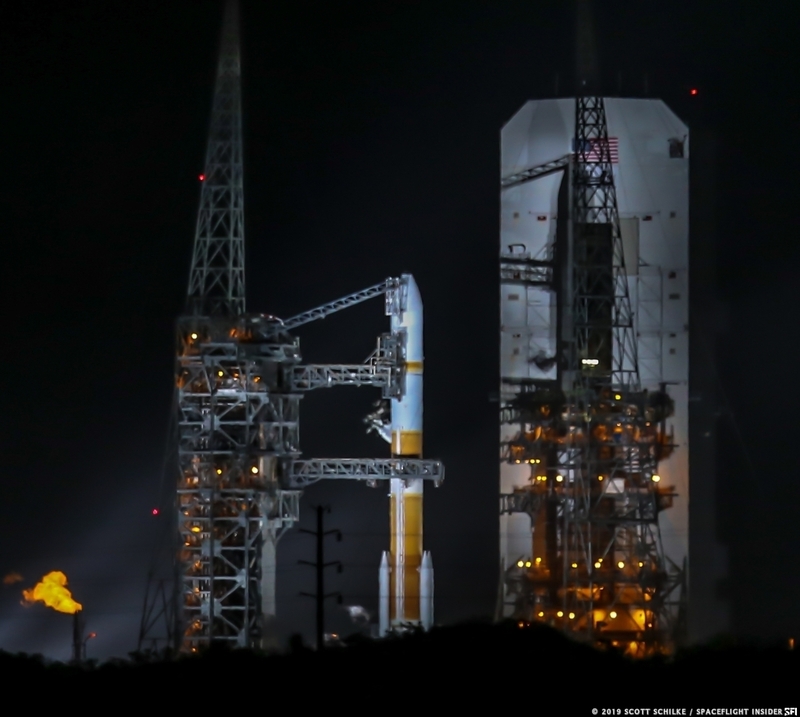 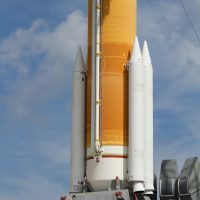 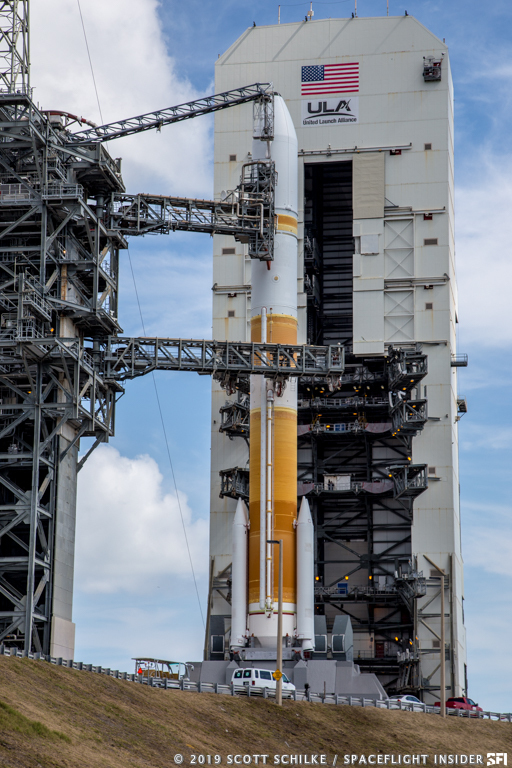 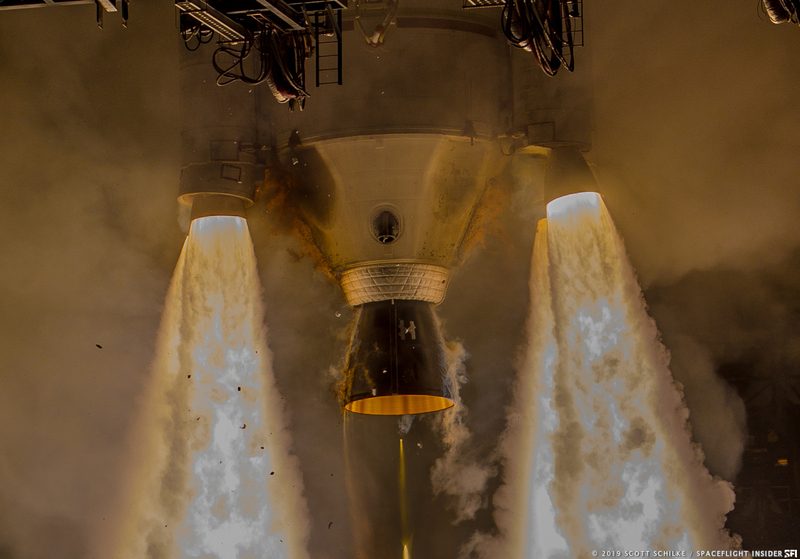 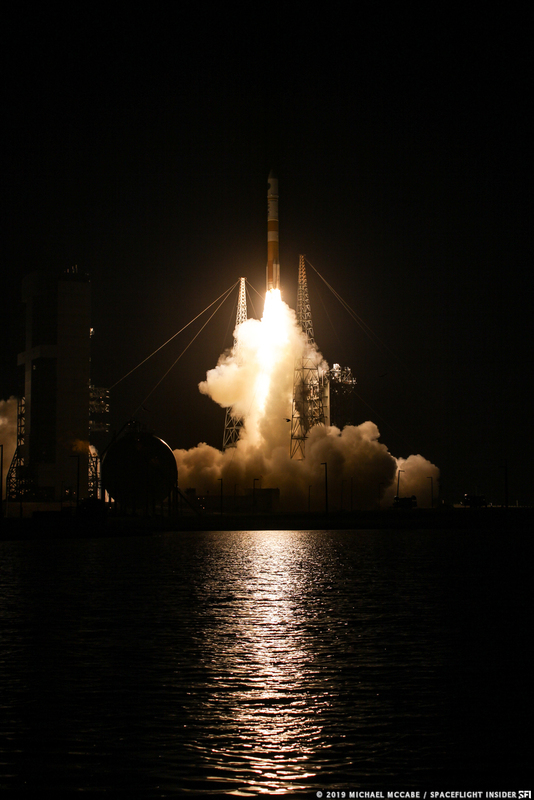 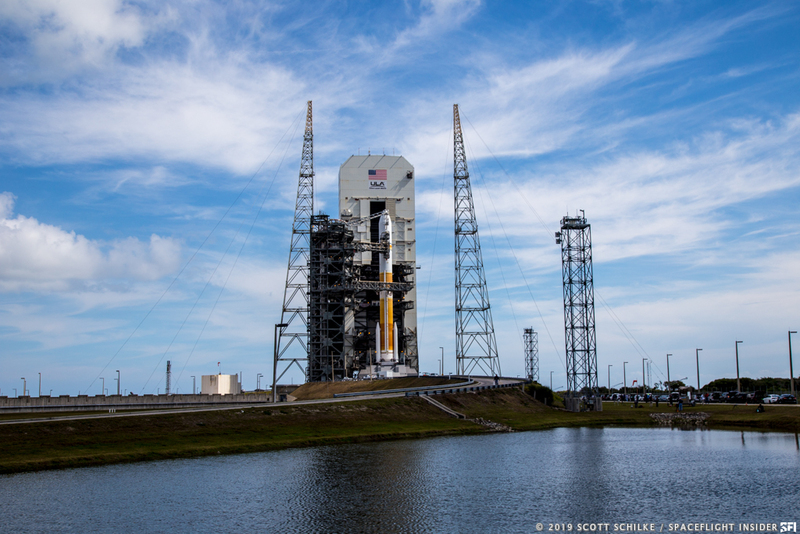 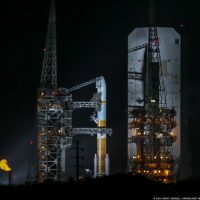 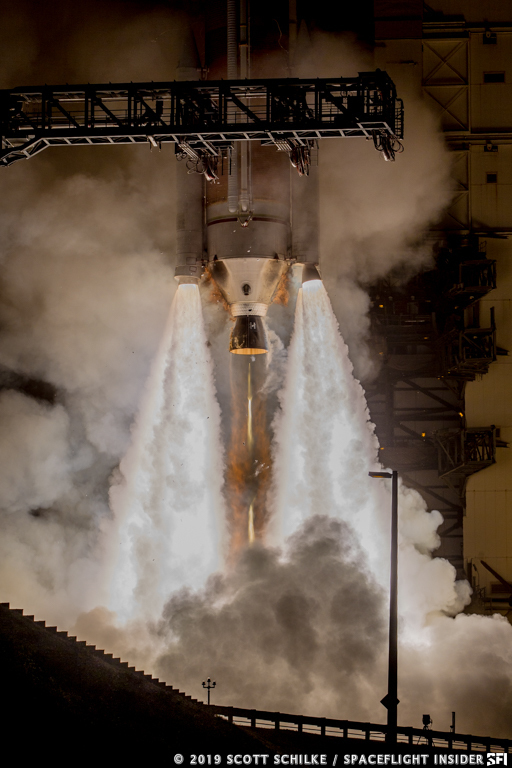 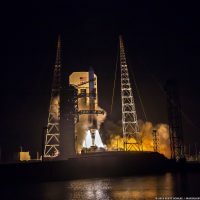 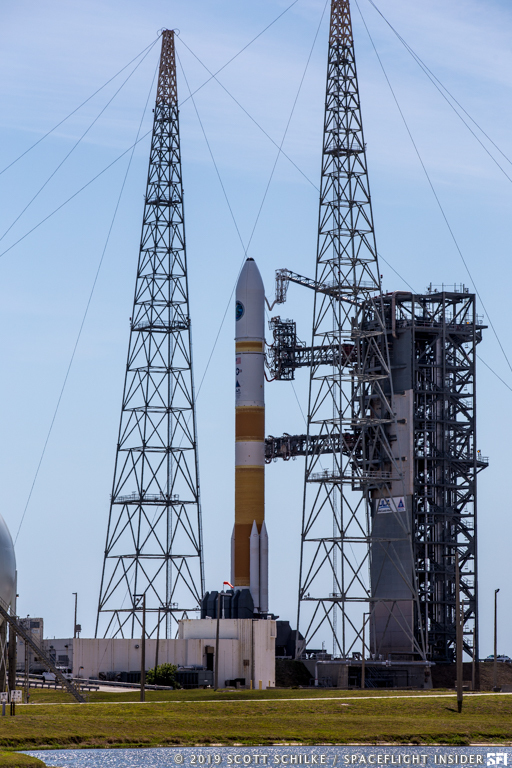 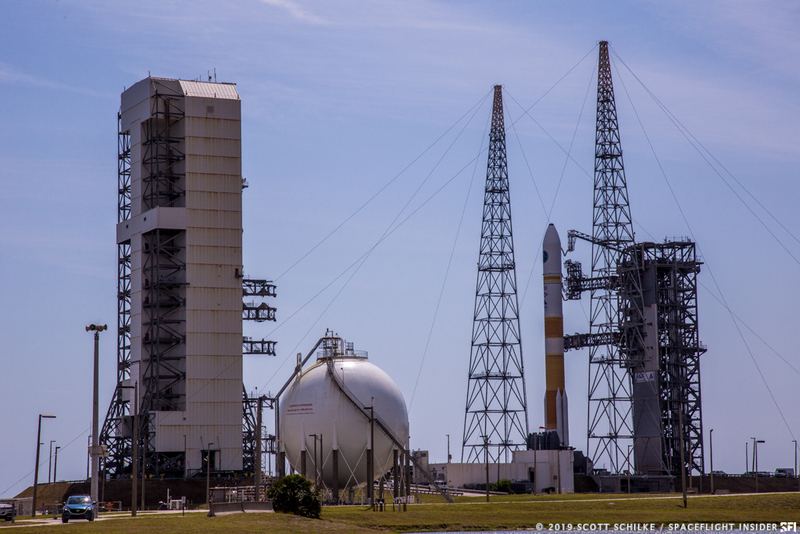 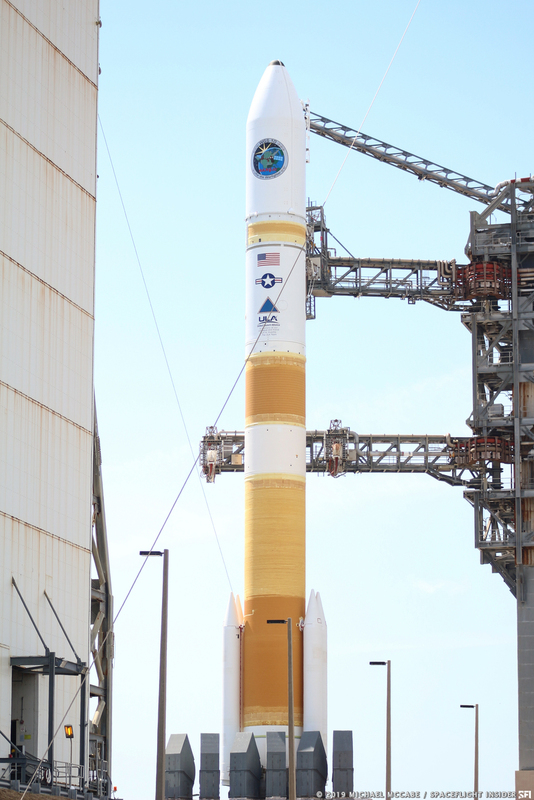 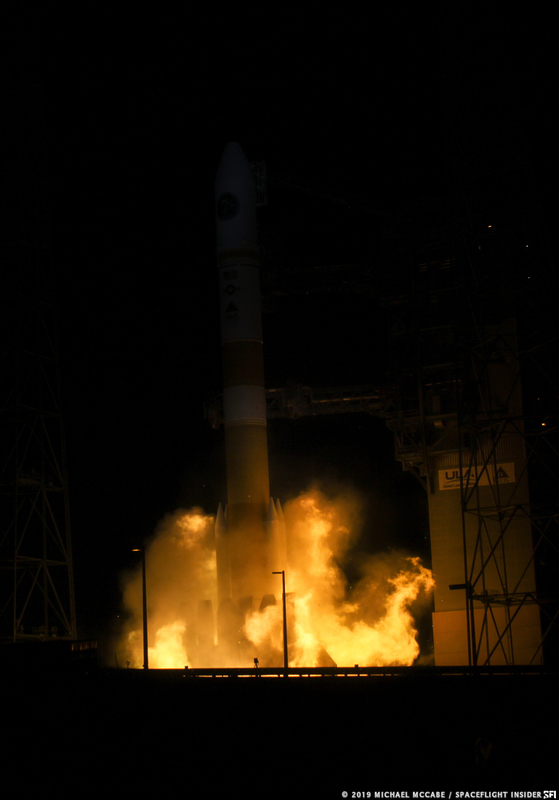 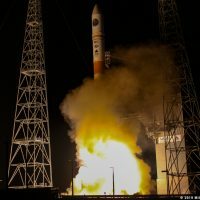 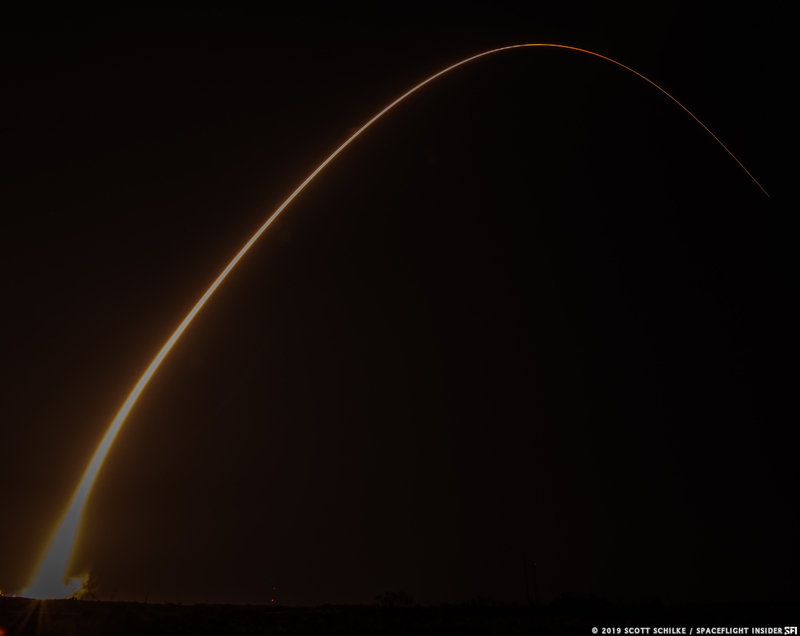 CAPE CANAVERAL, Fla — Following a two-day slip to analyze off-nominal data indications, a United Launch Alliance Delta IV rocket took to the skies to send the 10th Wideband Global SATCOM (WGS-10) satellite into space for the U.S. Air Force. 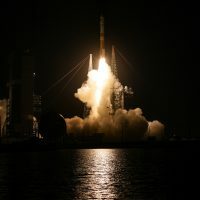 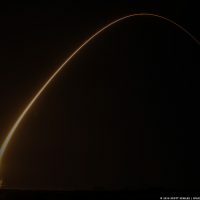 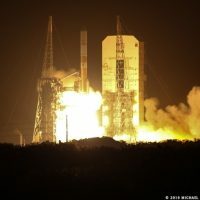 Liftoff took place at 8:26 p.m. EDT March 15 (00:26 GMT March 16), 2019, from Space Launch Complex 37B at the Cape Canaveral Air Force Station. 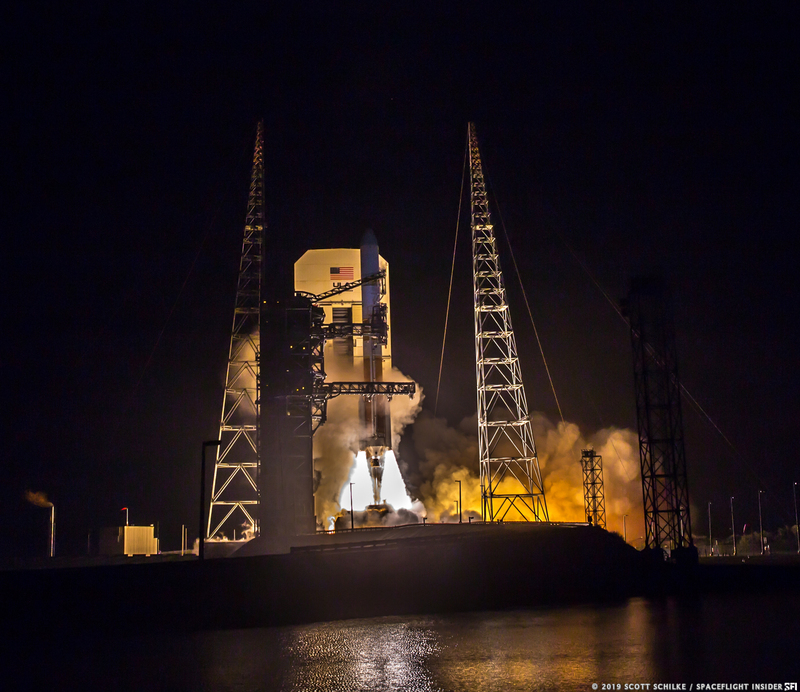 Photos courtesy of Scott Schilke and Michael McCabe.